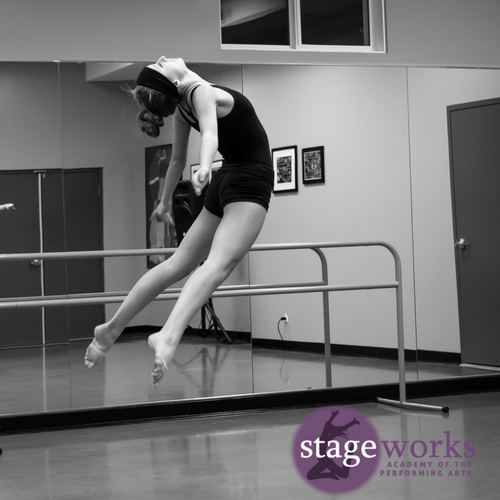 At Stageworks we believe there is a performer within each and every one of us. 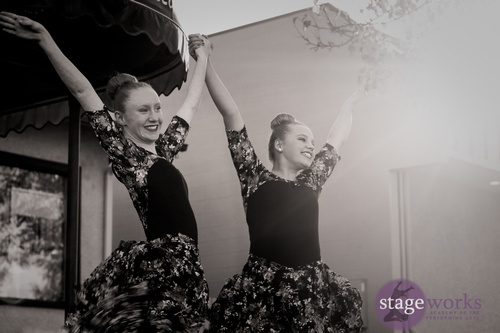 Our goal is to teach children and adults to love the art of dance, theatre, acting and performing. 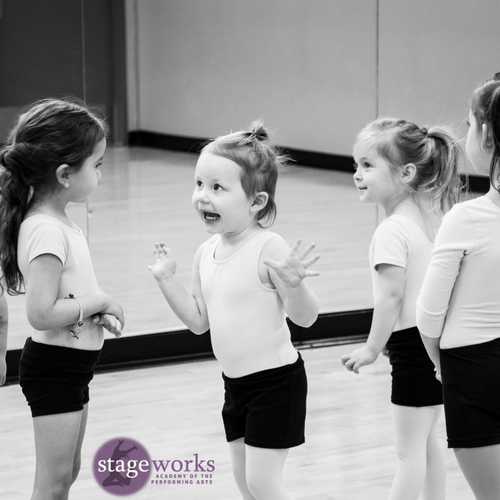 At Stageworks Academy we strive to offer the best training we can for ALL of our students whether they choose a recreation program or intensive-accelerated program. We do this through teaching the principles of dance and theatrical production. We challenge and guide students to grow and develop through class instruction and performance using gentle, disciplined direction and a comprehensive curriculum. Classes are taught by uniquely qualified and caring instructors. 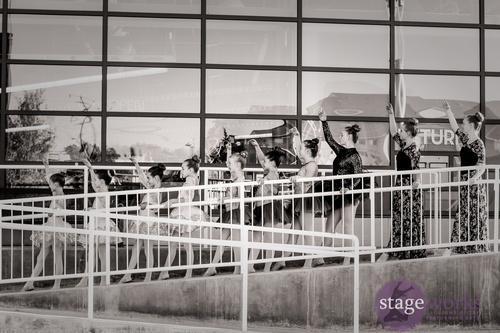 It is an honour and priveledge to serve the Leduc community and surrounding area, and we hope you will join us a part of our Stageworks Family!